Urban rail transit in India plays a major role in the public transport to many major Indian cities. The Urban railways consists of tram systems in Kolkata, Mumbai monorail, Rapid Transit Metro Trains and Commuter or Suburban rail. Suburban rail systems is the most popular urban rail transit in India and best public transport system of many major Indian cities such as Mumbai Suburban Railway and Kolkata and Chennai Suburban Railway. 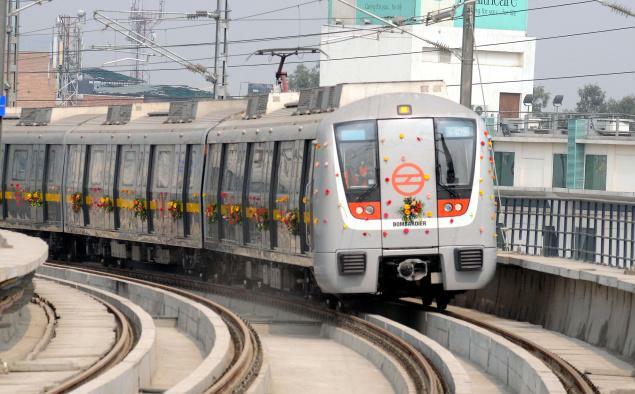 Metro train are rapid transit systems, currently operational in 10 cities in India. Kolkata Metro was the first rapid transit system in India and Delhi Metro is the second oldest metro in India as well as India’s first modern rapid transit/Metro system. Monorail system is a mode of public transport in the city of Mumbai and listed as fifth largest monorail system in the world. 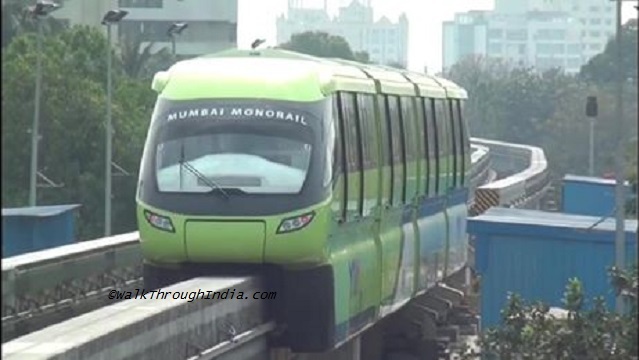 Mumbai Monorail is the first monorail in India, Chennai Monorail is another proposed rail based transit system for the city of Chennai. Light Rail is the form of monorail systems, proposed as a rapid transit system for the Indian city of Vijayawada, Kolkata Light Rail Transit and Kozhikode Light Metro. Trams in India were discontinued in most Indian cities as a forms of public transport. Currently the tram system only operated in the city of Kolkata and oldest operating electric tram in Asia. Skybus Metro was system invented by Indian with the Konkan Railway line. The suspended railway system was tested on track in Margao but due to accidents, Konkan Railway announced the demolition in 2013.